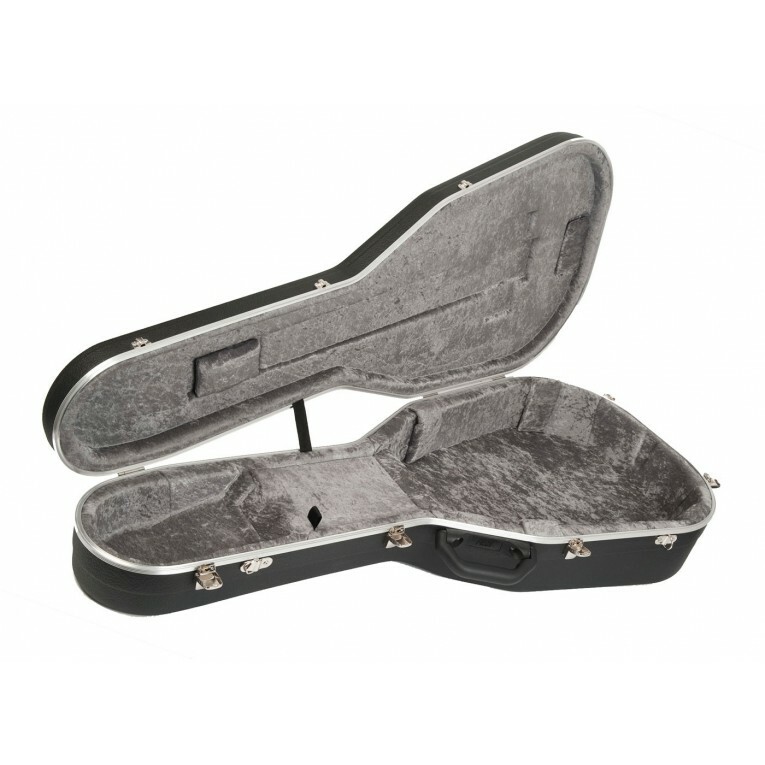 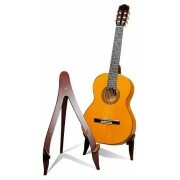 Classical guitar case Ramirez. 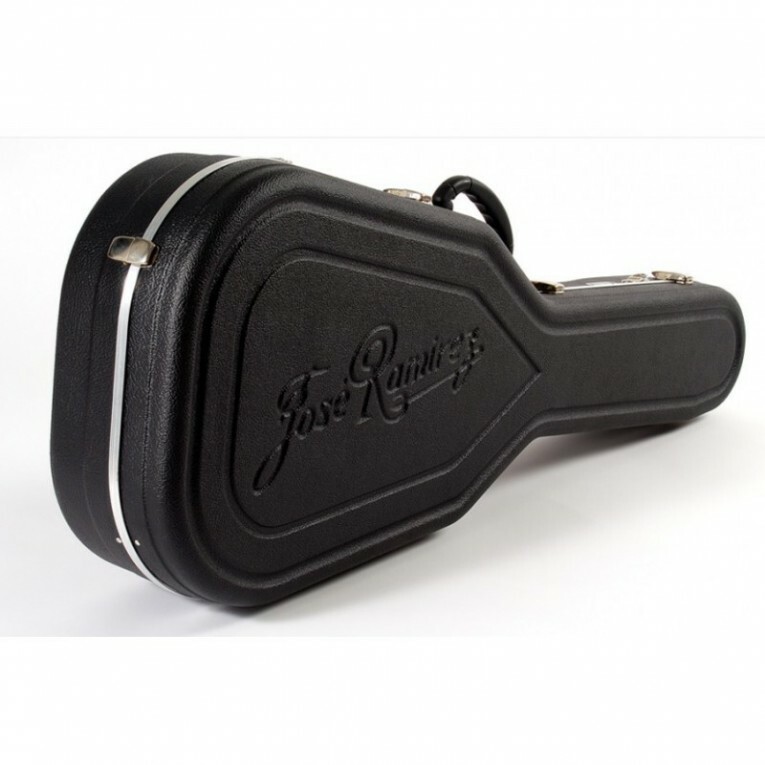 This original guitar case from Ramirez guitars is made from high grade ABS to make it super strong. It has an outer ring of aluminium to reinforce the structure. 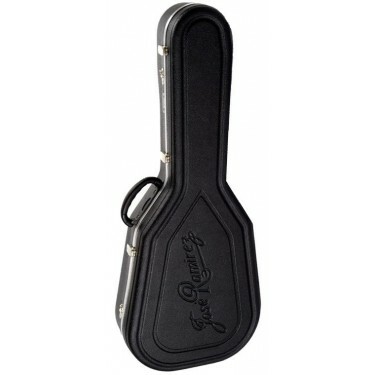 The interior is luxury fitted with soft cloth and has plenty of room for accessories. 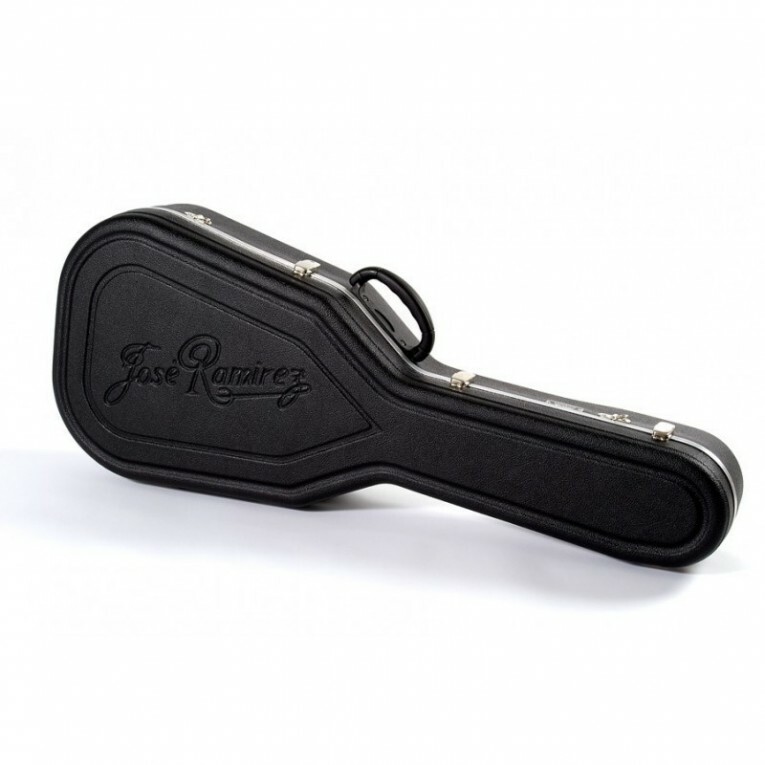 Jose Ramirez logo engraved into the case.